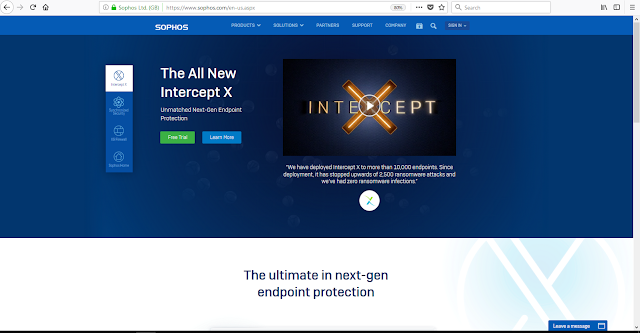 Sophos (LSE: SOPH), a global leader in network and endpoint security, today announced Sophos Intercept X for Server, a next-generation server protection with predictive deep learning technology that provides constantly evolving security against cyber threats. A recent Sophos survey reveals that two-thirds of IT managers worldwide do not understand what anti-exploit technology is, leaving their organisations vulnerable to data breaches. 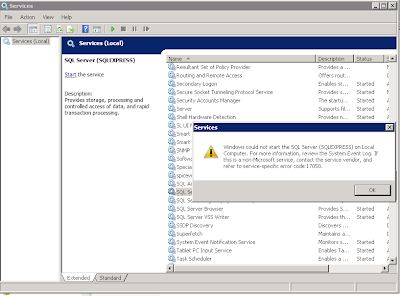 Once inside a network, cybercriminals can use persistent and lateral moves to target and takeover servers to access the high-value data stored there, such as personally-identifiable information (PII), banking, tax, payroll and other financial records, proprietary intellectual properties, shared applications – all of which can be sold on the Dark Web or used for other types of attacks and monetary gain.